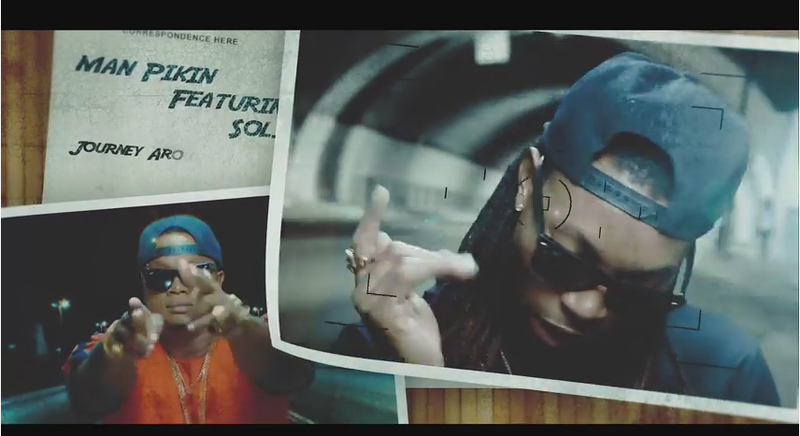 Emerging Act; Man Pikin unveils the visuals to his previously new single; Love Potion, featuring Solidstar. 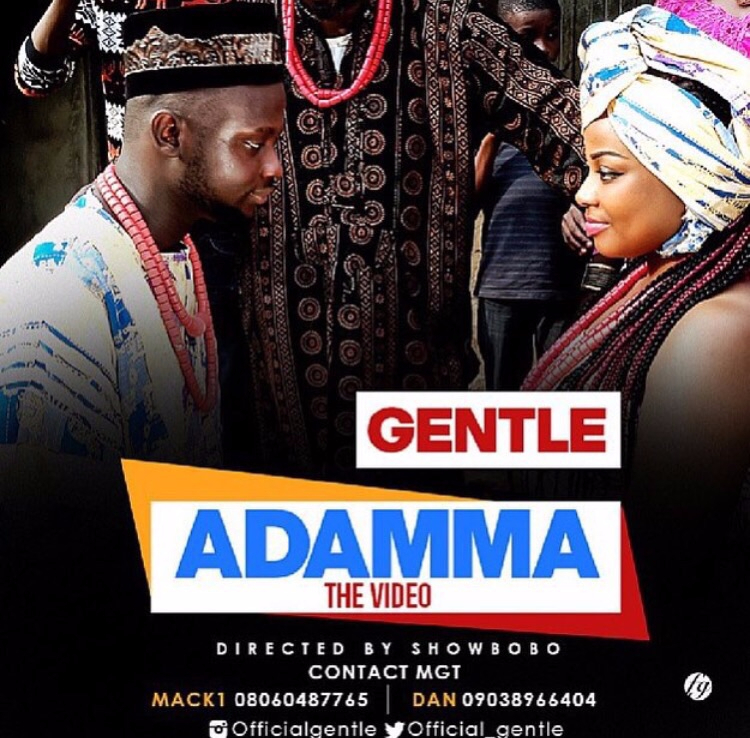 Directed by the prolific Clarence Peters. 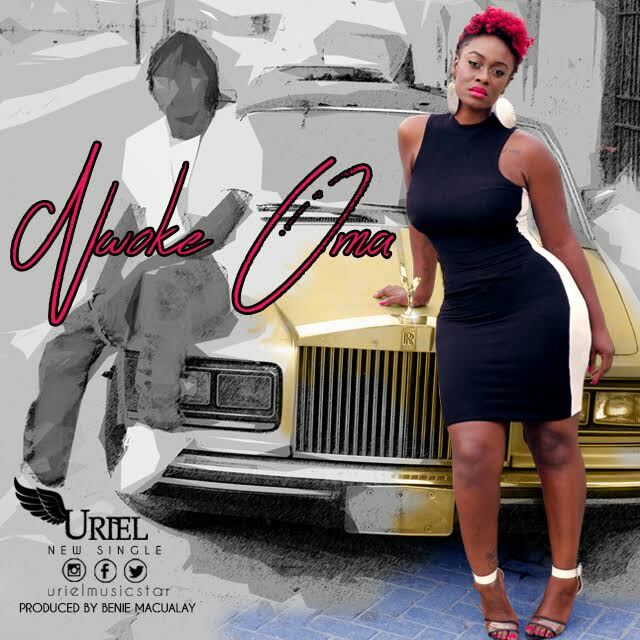 “Ngozi Uriel Oputa aka Uriel is back with a follow up song from her previous single “Spell“. 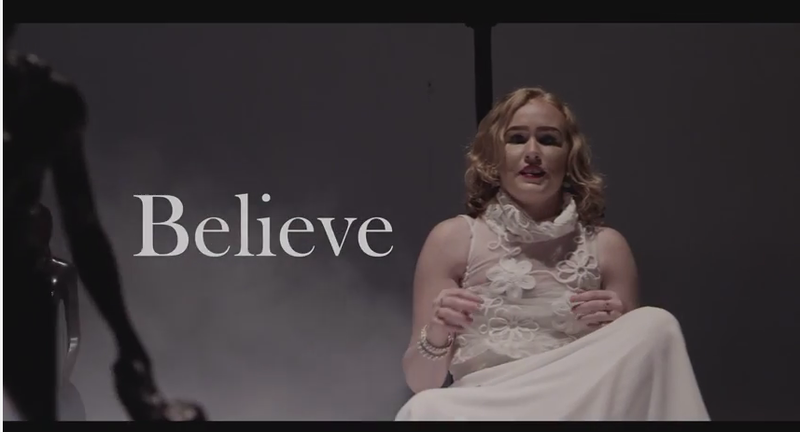 Directed by HG2 Films, Lioness drops a very crisp video for her previously posted conscious single – Believe. 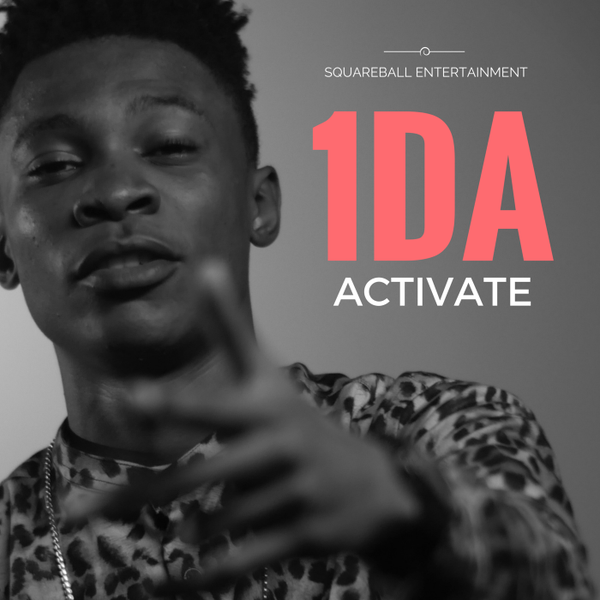 This video tends to portray the various challenges in life and the success thereafter. 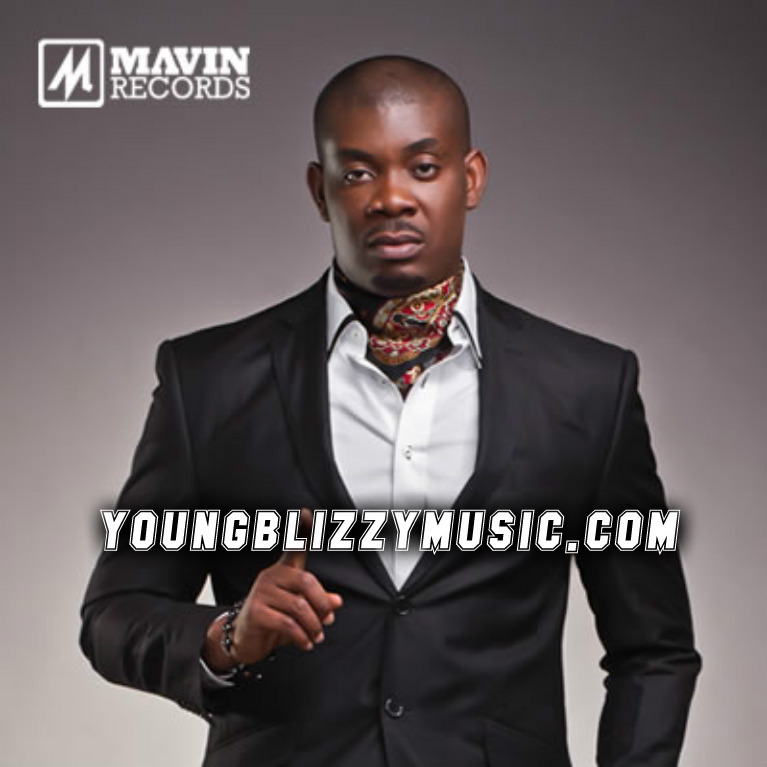 Lioness “The Oyinbo” is putting in work and I expect quite a lot from her camp in the coming months. 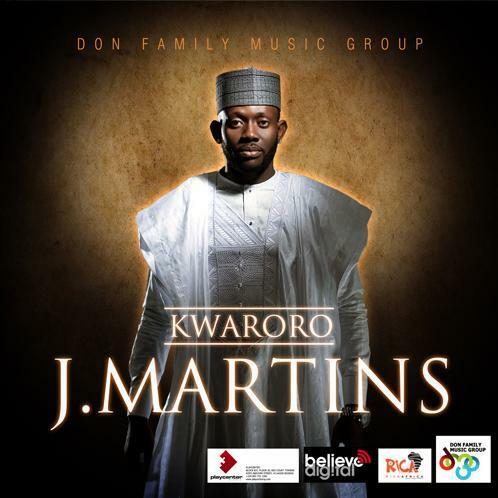 Don Family Music Group‘s Superstar producer and artist – J Martins, unleashes this amazing song titled ‘Kwaroro‘. 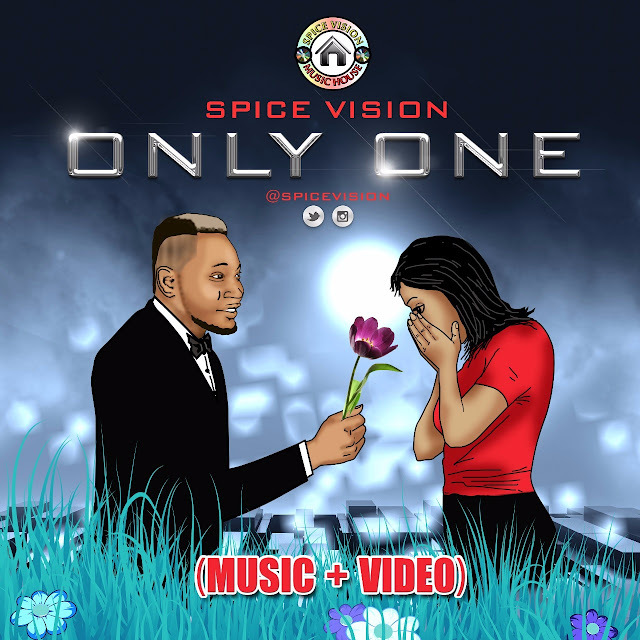 So most people are starting to see Glenn Mena as a rapper after what he did with his last single “Sound it” where he freestyled his way back to the hearts of his fans. 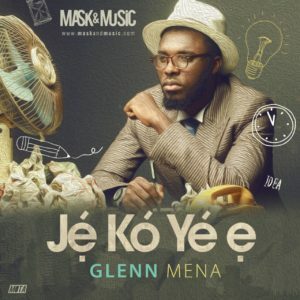 Glenn is celebrating his birthday today, being the 22 of July and his team decided to grace the special day with the official release of his next single title “Je Ko Ye e”. 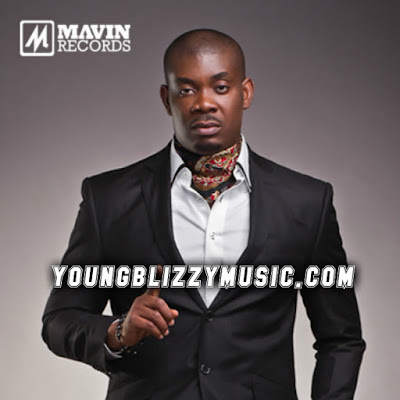 This song leaked a while back as he recorded it in 2013 with ace producer “House of Jethro” formerly known as J.Smith production. Well hey, now everybody can get their hands on it.